We stay finding refreshing artist who are making moves in their own unique ways. And when your name is Retro Vibes, then the expectation is really high. Don’t sleep on this budding and completely unconventional artist. 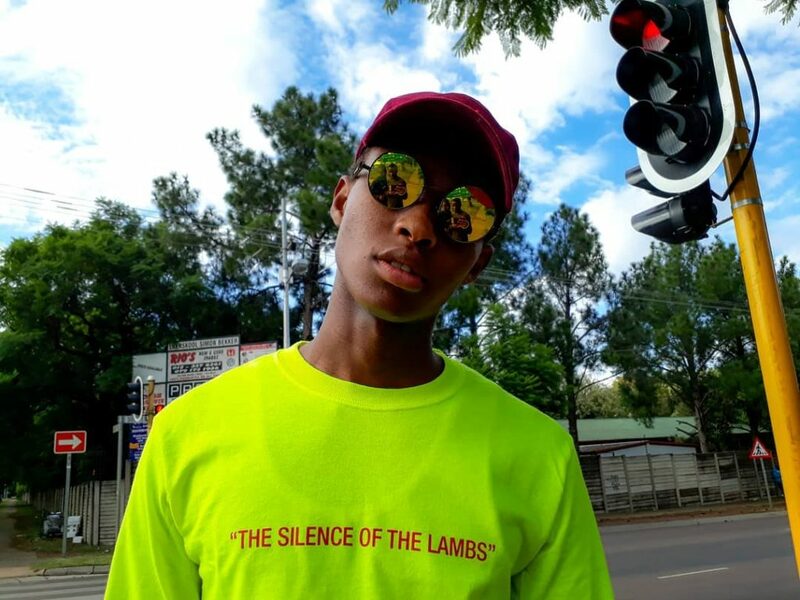 Retro Vibes, real name Sandile Kolanisi is an 18 year old hip hop artist from Pretoria who began making music when he was just 13 years old. His take on music is not to create something trendy or in style but to make music which serves as soundtrack for his peers. He makes music for the now, a sound which is unravelling into the present. It’s quite interesting. Retro Vibe’s latest release, PUSH, an acronym which stands for “Pray Until Something Happens” was produced by Pheli’s own Maako Polo. The joint is a fiery one and has a refreshing vibe and approach to it. This track is a reflection of the 18 year old Hip Hop Artist’s drive towards pushing his career to its greatest potential. The beat sets an inferno background on the aggravated drive that the artist has. He raps about his huger and what he is prepared to do to get to where he feels he deserves to be. This single leads to his upcoming project which is yet to be named soon. We are looking forward to it! Link up with the kid on his social media, @retrovibe_sa.